The Moody S38 is one of Bill Dixon's best designs. 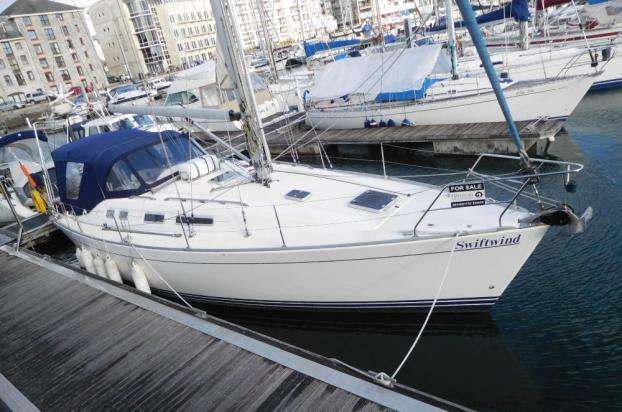 A perfect cruising yacht with good performance and acres of room below. This is the three cabin two head version. She is in good condition having had significant renewals this year including new standing rigging, new full cockpit enclosure and a new heating system. She was also refitted by a previous owner in 2011 aiming to do some longer distance cruising with new sails in 2011, re-built engine in 2011.